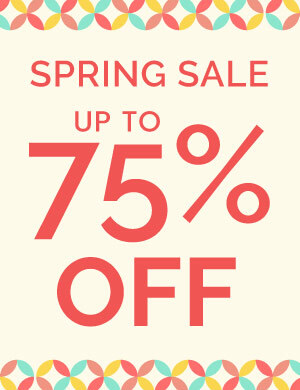 BIG WINTER SALE NOW ON! The Gaming Bean Bag Recliner in our Indoor-Outdoor fabric is a vibrant, stylish and comfortable chair with a twist. 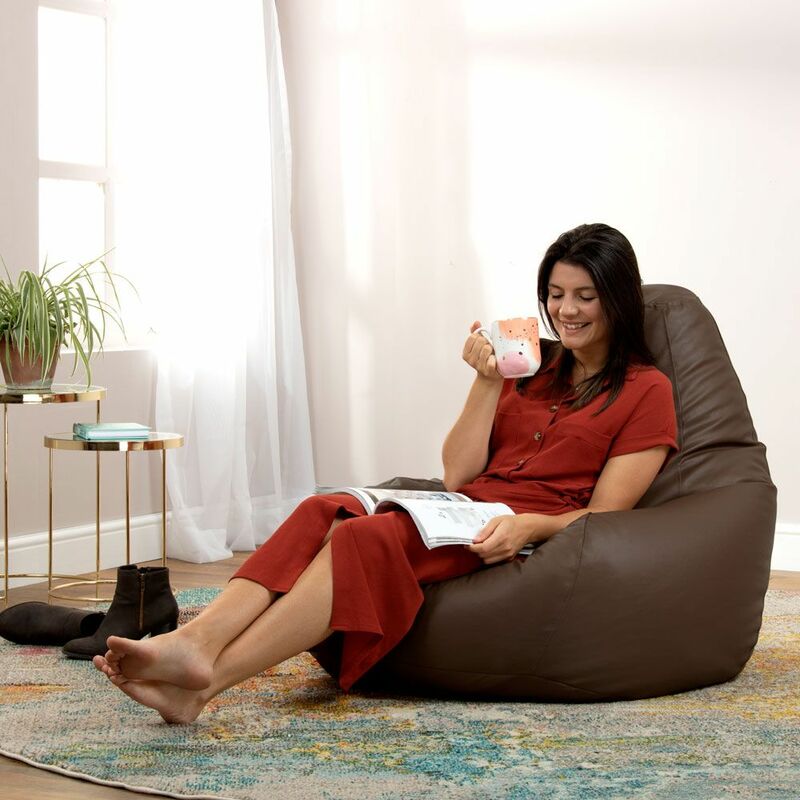 This fun bean bag chair is perfect for a home office, gaming or the garden. Take this bright bean bag chair outside! 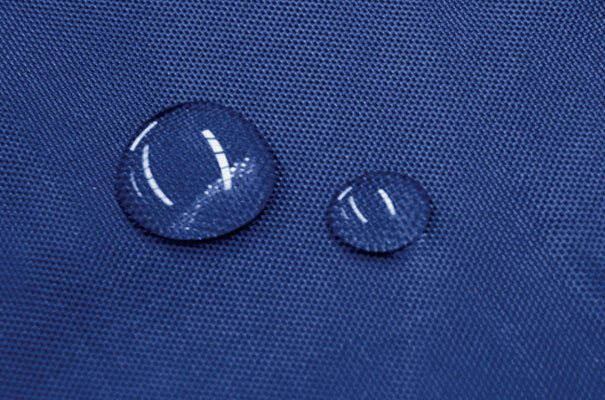 Made in 100% water resistant Aqua-TX fabric, it’s the perfect seat at a BBQ, picnic or garden party. Easily wipe clean any spillages and store inside when not in use. Storage The Bean Bag will assume the position shown in the photography when sat in. 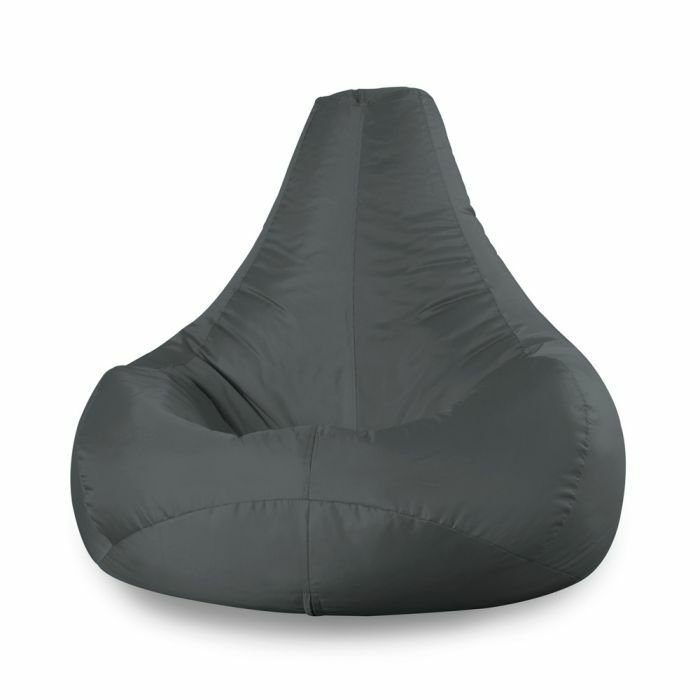 As this is a shaped bean bag, measurements may vary due to the height and weight of the user and their position. What’s bad to say? Nothing. Great price, great delivery speed and above all great quality. Bought it for indoor, kid proof use and it is. Actually thinking about getting more for outdoor use. Ordered this saturday. Came today! Monday!! So quick! After ordering it i was unsure of the material for it being an inside chair but the material is nice and strong and the chair is so comfy! My bf will love it!!! Excellent all round service. I ordered the beanbag on November 23rd and it was delivered on November 25th, certainly sooner than I expected, especially with it being a Sunday. Just had a quick look at the bag as it is to be put away for a Christmas present, but it certainly looks good quality. Was sceptical it could be such good value for money but was pleasantly surprised that it was it gigantic! Actually 2 of us could sit on it as it had just the right amount of filling. Additionally the timeframes for delivery were excellent within 2 working days. It is super easy to clean and would recommend this in comparison to some other overpriced similar items I've seen online. 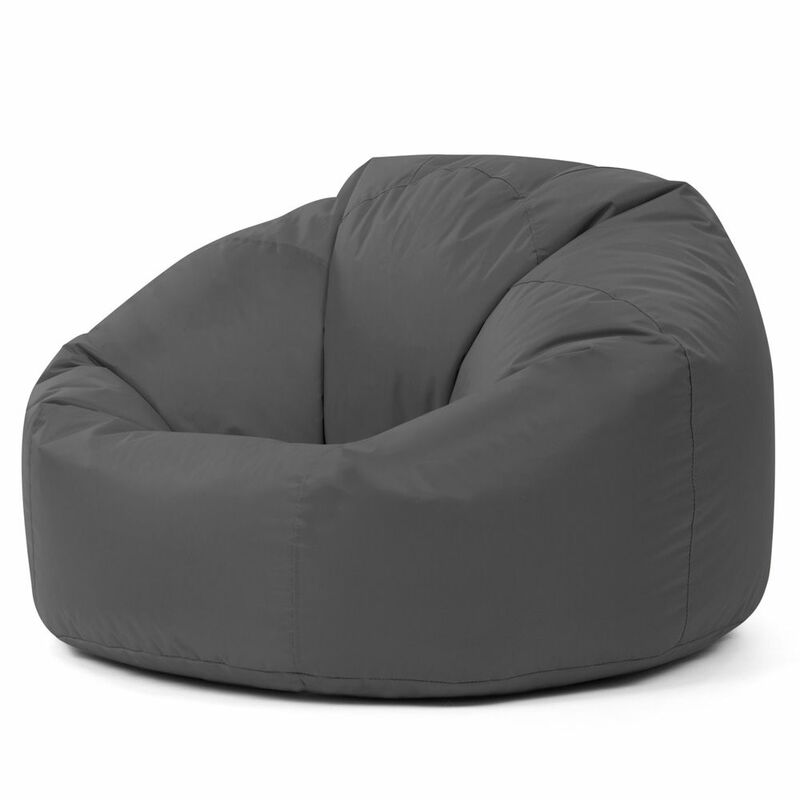 Great quality bean bags - ordered the recliner for outdoor and indoor use and they're just so comfortable with a great back support that we ordered two more - one XL and one for indoor use. Fast delivery and straightforward order - couldn't ask for a better service! Ordered the gaming beanbag chair with low expectations, wow was I surprised! Great beanbag, Great Service and great delivery. 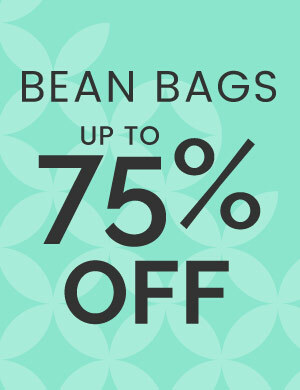 Ordered 2 outdoor bean bags. Received within 48 hrs, after detailed delivery info. Fantastic service. Fantastic items. Colours amazing... PERFECT... Thank-you so much for supplying a quality product, will now look at your pet products, as our cocker spaniel now thinks the new beanbag is his new bed !! 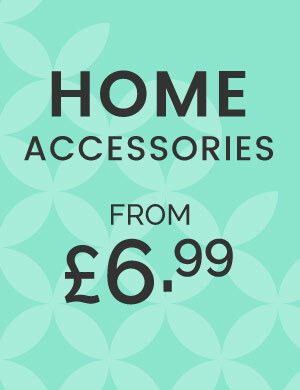 Very good value, open the box and they are ready to go, quick delivery, bought 3 colours, bright in the garden. Very comfy. Easy to get up off the bean bags. 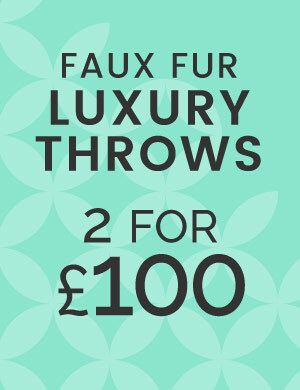 Absolutely fab item. I ordered it on Friday, got a text saying delivery was scheduled for Monday (which didn't work for me so I took the option to change it to Tuesday), then got a text on the morning of delivery giving me a 1 hour delivery window and it duly arrived right on time. Perfect service! 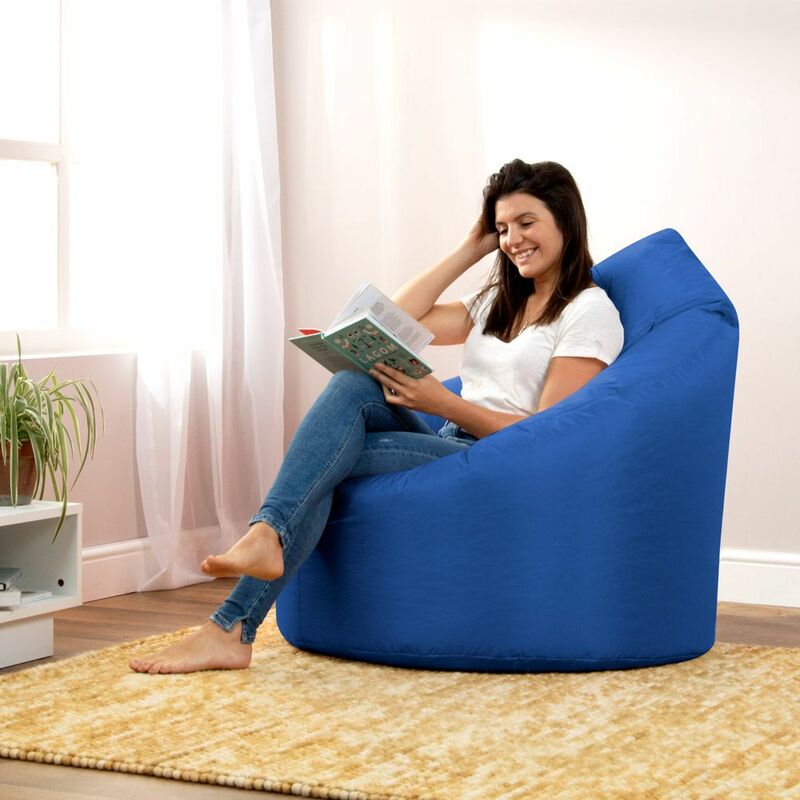 The beanbag is well made, nice good quality material and is sooooooo comfy. Perfect for my son's bedroom when he's on the Xbox (which is 99% of the time). Totally recommend this item. Just arrived today (2 day shipping is quick!). On first impression it looked a bit of a let down, but after plumping up (it had been squished in the box) it took shape much better. The only one gripe I have is the material, it will be PERFECT for use outdoors, but feels a little shell suit and not very soft plus doesn't look amazing for indoor use. I'll definitely be coming back for a leather one for the living room though. At these prices it's a bargain! Can we have orange faux leather finish please?! it would be ace and sell loads I'm sure (and more importantly fit my living room :) ). In conclusion, super comfy and well made, but I would go for a different material if you are only going to use them indoors. Ordered Monday evening, delivered first thing on Wednesday, can't beat that for service. I am impressed with the quality of fabric and the stitching, I would recommend your products without hesitation. Thank you. Brilliant quality and an amazing product. Easy to register on the site and easy to order. Delivered within 48 hours. WILL BUY AGAIN. 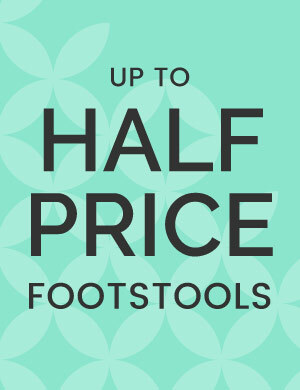 Awesome, great price, high quality, fast delivery and uber comfy. Great for wathcing films, and gaming. Just have to buy 2 for the kids now so I can have mine back! V pleased with item, really comfy love it for gaming & just watching TV. Great colour - I chose blue and its perfect for my flat! Good deep seat and high back and arm support.